Commercial build out for retail, office, restaurants and tenants. We want you to get the most from your enterprise. We commit the utmost in craftsmanship, efficiency, and quality to each project and understand our results directly affect your goals. It matters who you hire. 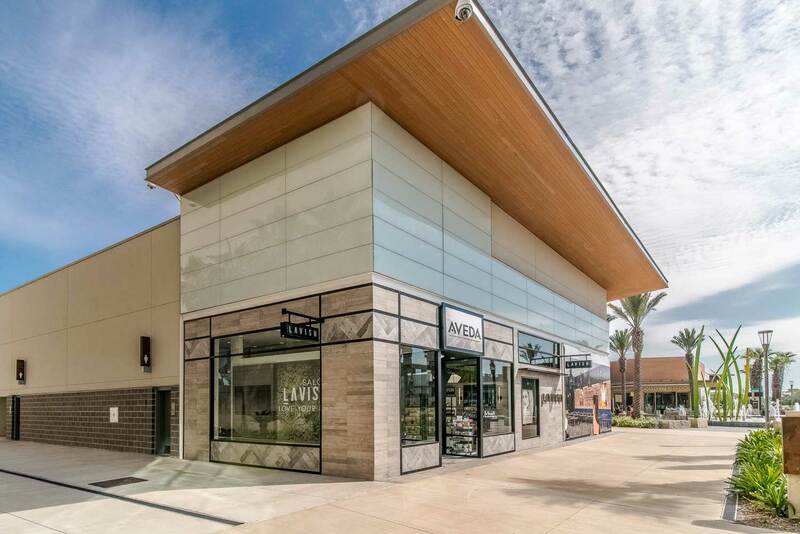 We create innovative, cost effective solutions for the most elaborate commercial and retail projects. We bring our financial strength, industry relationships, and reputation to every aspect of your project, from preconstruction to completion. Every great structure starts with a concept. At Construction Concepts, we believe the key to conceptual design is to focus on the client’s unique needs. Every client is different, and that’s why we focus on designing one-of-a-kind, commercial spaces that meet the distinctive demands of each individual client. We pride ourselves on our ability to come up with creative architectural solutions to even the challenging projects. Looking to build a unique, one-of-a-kind space for your business? 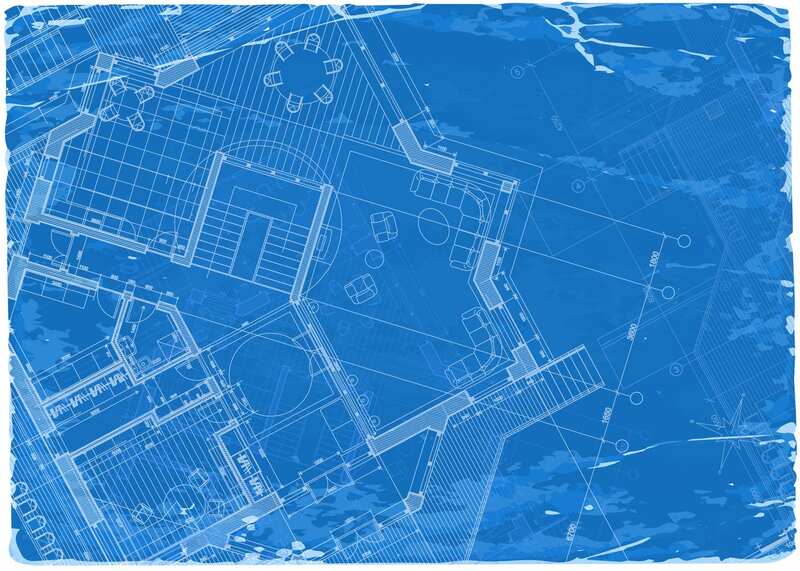 Construction Concepts custom tenant build out services give you the freedom and flexibility to make your vision a reality. We can help you customize every part of your space, from the flooring to the countertops and everything in between. With our full range of design and construction services, we’re able to execute unique concepts for all types of businesses and commercial spaces. We don’t just develop meeting spaces; we create spaces that allow you and your clients the room and convenience that you need to run some of the most important meetings in your business. The conference room is one of the most important spaces in any office. It’s where business gets done, deals are made, and money is generated. Make sure your conference room creates a strong first impression by letting the experienced team at Construction Concepts oversee the design and build out. 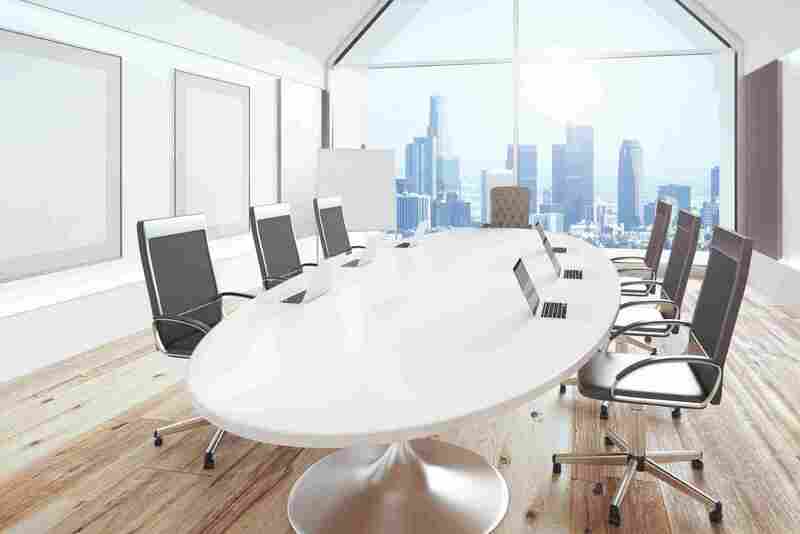 We can deliver floor-to-ceiling design, high-end finishes, fixture installation, and everything else you need to create the conference room of your dreams. Have an idea that you want implemented? Great! We can help. No idea where to start? No worries, let us get you where you need to be. 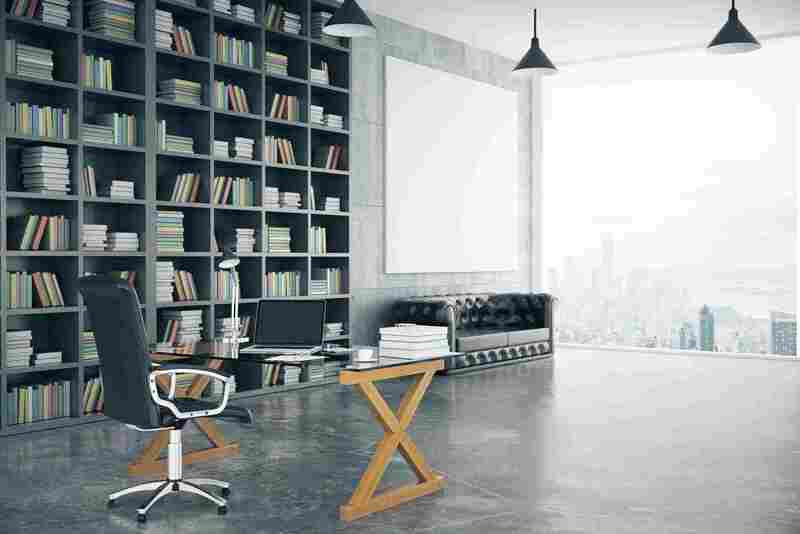 A great office space is about more than just aesthetics; function matters, too. 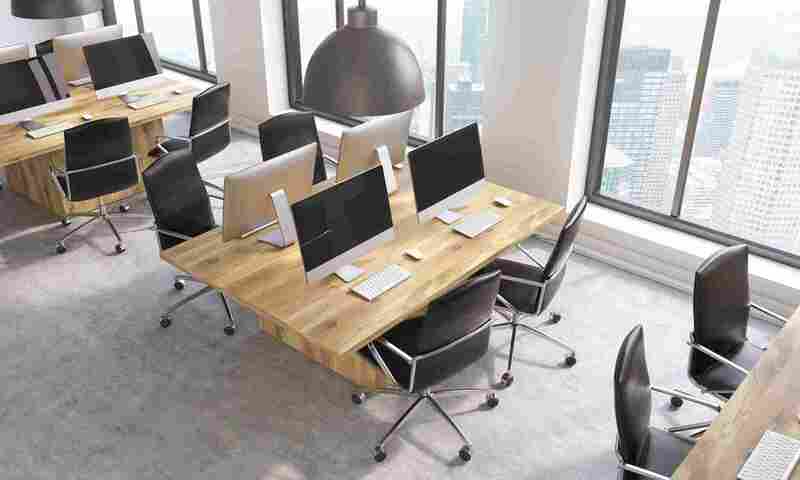 After all, this is where you and your team will be doing your work, meeting with clients, and carrying out a host of other important business activities, so it needs to be designed and laid out in a way that helps you do what you do best. With so much riding on the line, it’s important that you work with a professional who can get the job done right the first time. The experienced team at Construction Concepts has handled custom office buildouts for businesses all across the Greater Houston and Austin area. We can work with you to design and build an environment that’s beautiful, creates a great first impression for your company, and helps you and your team be productive and happy while at work. Custom built displays and cabinetry should be durable and decorative. Creative display and cabinetry designs can not only improve the look of your space, but it can make it more functional, giving you easier accessibility to important supplies, ample storage space and more. From reception stations to teller counters in banks to custom cabinetry for doctors’ offices, Construction Concepts offers complete custom solutions to businesses of all types across Houston and Austin. Our fully equipped workshop gives us the ability to create unique, one-of-a-kind solutions tailored to your exact specifications while always delivering the quality craftsmanship our clients have loved for years. Once we’ve finalized a conceptual design with the client, the next step of our process is to create detailed floor plans and elevations. Our plans are fully dimensioned and clearly labeled, making it easier for you, the client, to get a better vision of how your space will look and feel. For over 22 years, the experts at Construction Concepts has been designing and building some of Houston’s most unique and functional commercial spaces. 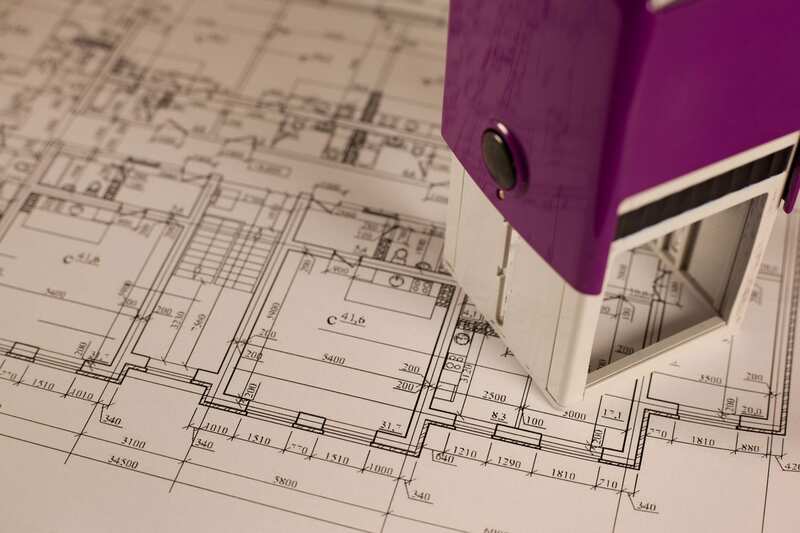 You can count on us to deliver accurate, to-scale blueprints and CAD drawings to your specifications. Managing every phase of your project, Construction Concepts is your one-stop shop for your commercial construction project. From conceptual design, to blueprinting, to final construction, we do it all. Satisfaction guaranteed. Your satisfaction is always our top priority. We proudly stand behind our work and will do whatever it takes to exceed your expectations. When we say we can handle every phase of your project, we mean it. That includes permit expediting as well. No matter what you’re building, the right permits need to be issued by the city. Our experienced team can ensure the proper permits are in place so your project doesn’t get delayed, saving you time and money. From there, we can get construction underway and turn your design vision into a reality.